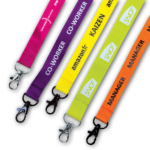 Have your own personalized Lanyards and spread the good news about your company. 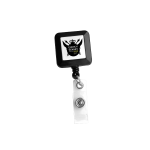 A variety of this promotional item with a wide selection of different attachments, options and other possibilities awaits you. 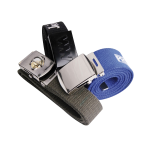 AHK Solutions produces and manufactures customized Lanyards as a promotional item for you. We design and provide the best price and quality and offer the best deals in the market. If you already have your own design, don’t worry. It will not be a problem. You can send us your design and we will propose a solution and the budget for any type of our Lanyards.